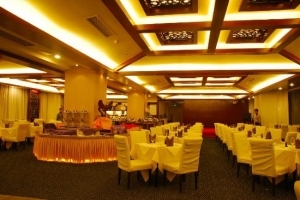 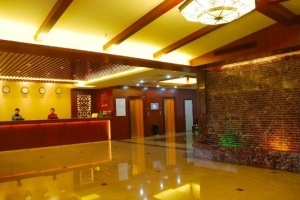 Euro Asia Hotel (Ouya Jiudian) is a new international business hotel in Guangzhou, built according to four-star standards, located in the bustling commercial area of Tianhe district of Guangzhou city. 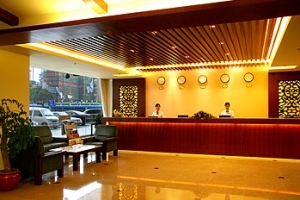 A five-minute drive sees guests to East Guangzhou Railway Station, while the airport is a 40-minute drive away. 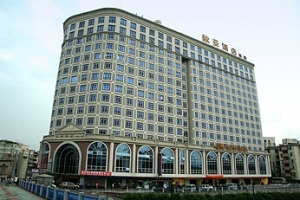 There are 213 various kinds of high-class guest rooms and a uare more nique restaurant. 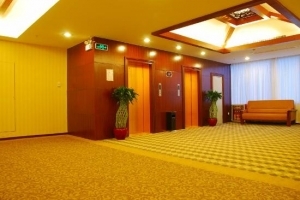 There are two different sizes of meeting rooms: the small meeting room of 50 square meters can accommodate 40 people, the large meeting room of 105 square meters can accommodate 90 people. 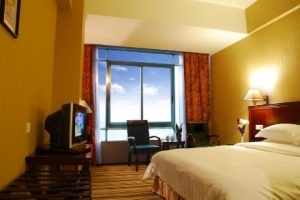 In addition, the hotel offers ticket service, room service, IP telephone, laundry service, and so on. 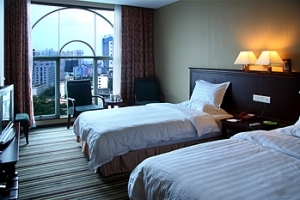 Being in the center of the bustling city, there are numerous tourist sights, eateries and shopping areas worth taking a look at, including the Guangzhou Zoo adjacent from the hotel.